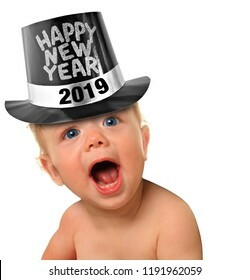 4,665 stock photos, vectors, and illustrations are available royalty-free. 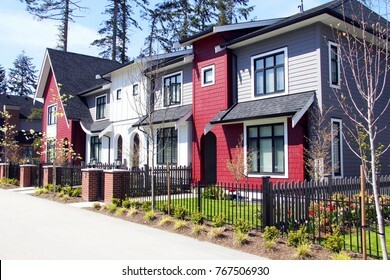 Beautiful new contempory suburban houses with colorful summer gardens in a Canadian neighborhood. 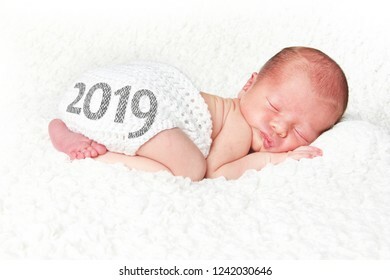 Happy New Year baby boy, 2019 Studio isolated on white. 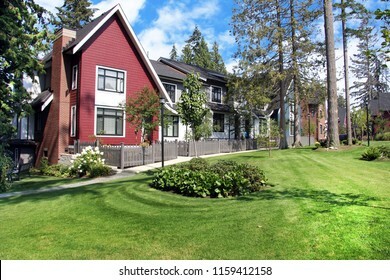 Beautiful new contempory suburban attached townhomes with colorful summer gardens in a Canadian neighborhood. 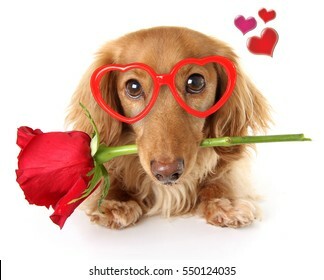 Longhair dachshund puppy dog, studio isolated on white wearing heart shaped Valentines day eyeglasses and holding a red rose. Valentine love concept, February 14. 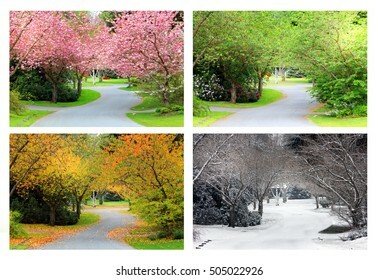 A composite collage of four image of the same street lined with cherry trees, photographed in all four seasons from the exact same location. 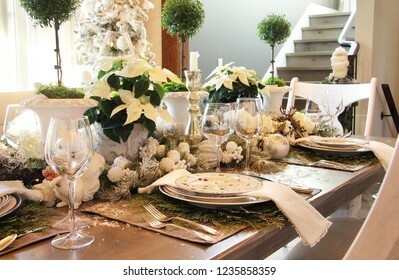 Branches in the trees line up perfectly. 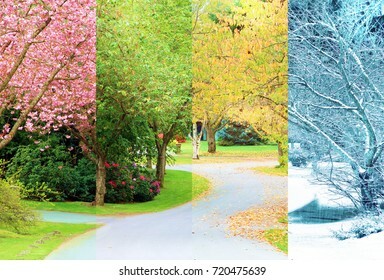 A tree lined street, photographed in all four seasons from the same location. 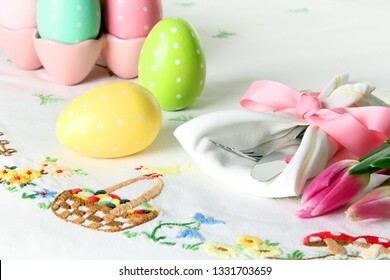 Spring, Summer, Fall, Winter. two Dachshund puppy dogs wearing red valentines day pajamas with white hearts. 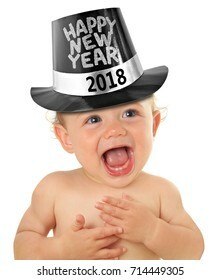 And heart shaped eye glasses. Valentine love concept for February 14. 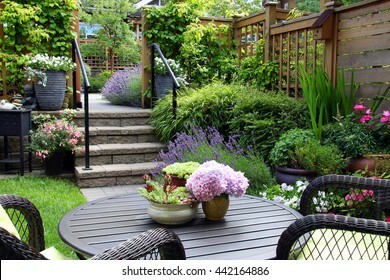 Small summertime townhouse garden, with blooming perennial lavender and begonia flowers. 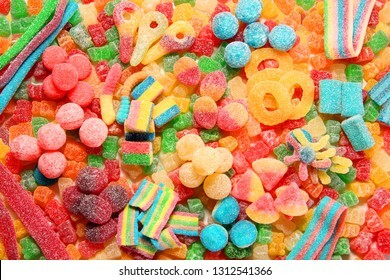 Assorted variety of sour candies includes extreme sour soft fruit chews, keys, tart candy belts and straws. 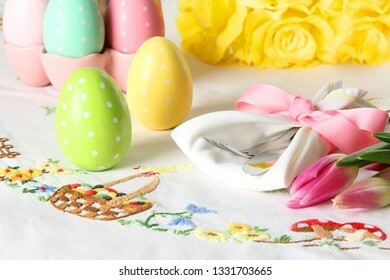 Flat lay, sugar background concept for kids birthday party. 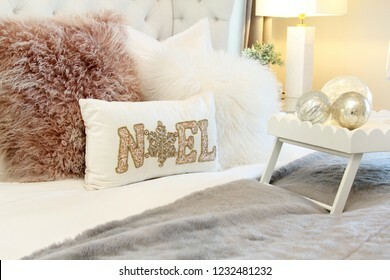 Elegant bedroom decorated for Christmas. 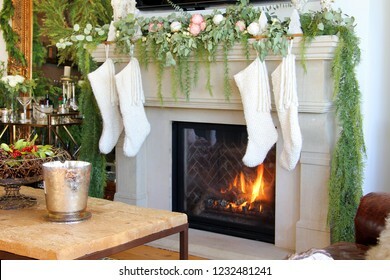 Knitted white Christmas stockings hanging on a fireplace mantle. 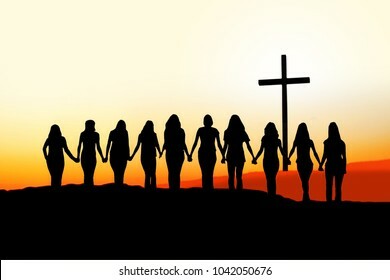 Sunset silhouette of 10 young women walking hand in hand toward a Christian Cross. 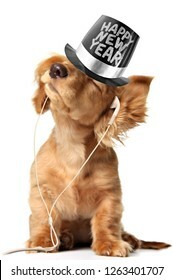 Young longhair dachshund puppy listening to music on earbuds and wearing a Happy New Year top hat. 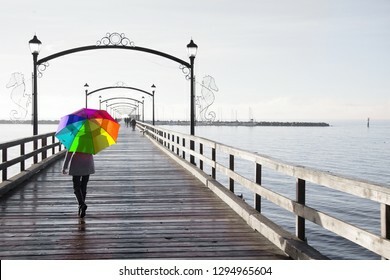 Woman holding a rainbow colored umbrella walking on a rainy day on the pier in White Rock, British Columbia, Canada. 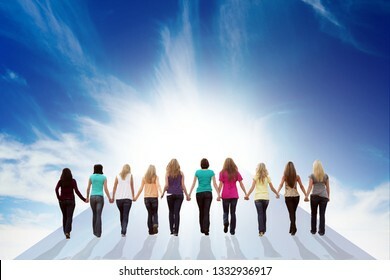 Ten young women walking hand in hand towards a bright blue sky. International women's day, March 8. Female friendship, teamwork and support concept. 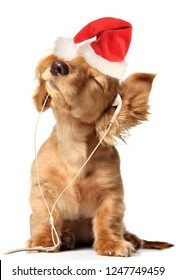 Young puppy listening to music on ear buds wearing a Christmas Santa Claus hat. 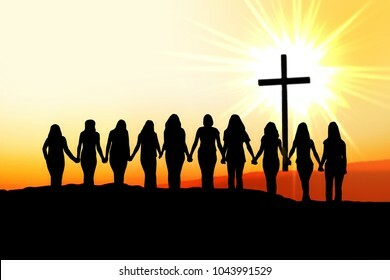 Sunset silhouette of 10 young women walking hand in hand towards the light and a Christian Cross. 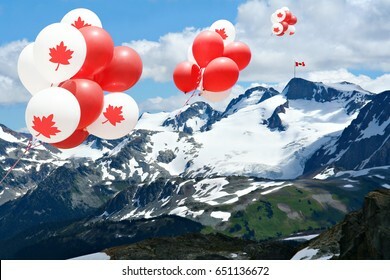 Canada day Maple leaf balloons floating over the Rocky mountains with a Canadian flag in the distance. 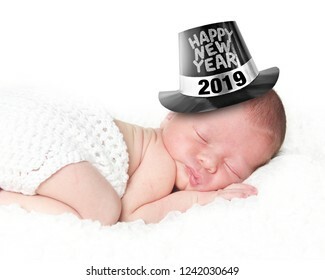 Portrait of a newborn baby wearing a Happy New Year tophat, 2019, sleeping on a white blanket. 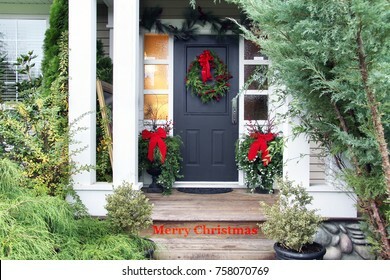 Front door with a Christmas wreath and bows. Merry Christmas stencilled on the front step. 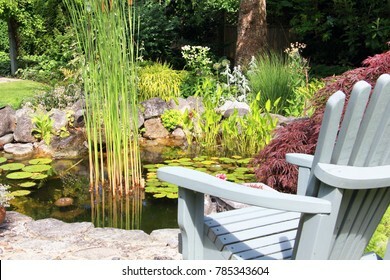 Adirondack chair at a public park goldfish pond with water lilies. 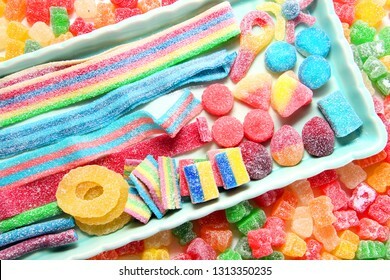 Assorted variety of sour candies includes extreme sour soft fruit chews, keys, tart candy belts and straws. 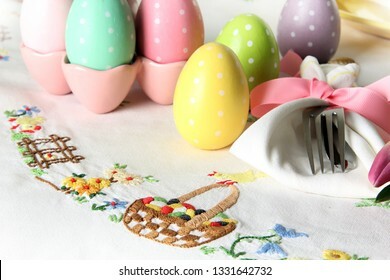 Flat lay with copyspace. Sugar background concept for kids birthday party. 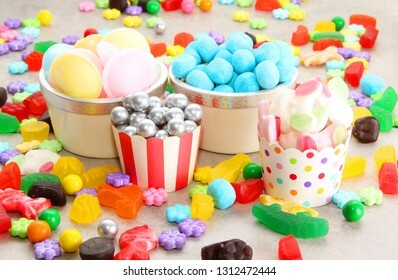 Assorted variety of sweet sugar candies includes bonbons, gummy bears, gum balls and sugar fruit slices. Candy background for a kids birthday party. 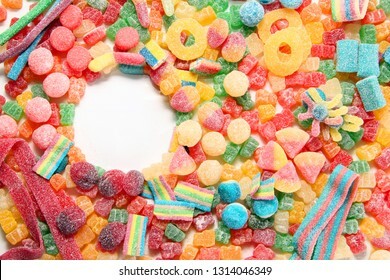 Assorted variety of sweet sugar candies includes gummy bears, Easter bunny candy, gum balls and sugar fruit slices. 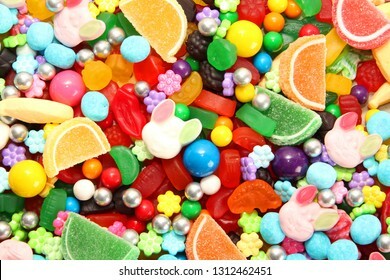 Candy flat lay background. 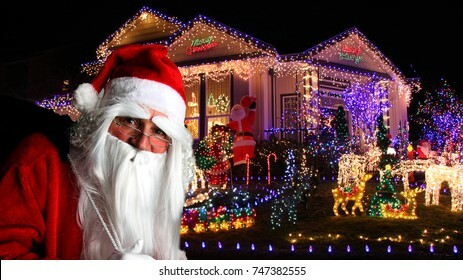 Santa Claus in front of a house decorated with Christmas lights. 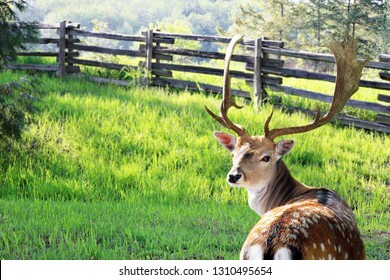 Male Chital or cheetal deer, also known as spotted deer or axis deer in the forest meadow. 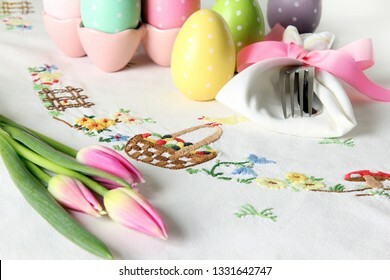 Spring, Summer, Fall and Winter. 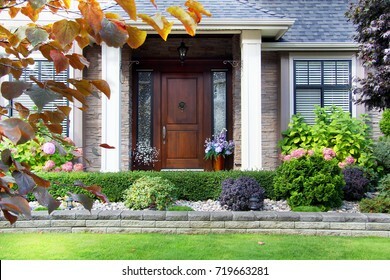 Four seasons photographed on the same street from the exact same location. 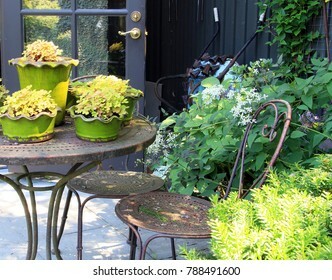 Patio furniture surrounded by primulas, pansies, daffodils and other spring flowers. 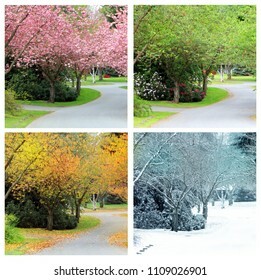 Four seasons photographed from the exact same location on a cherry tree lined street in Canada. 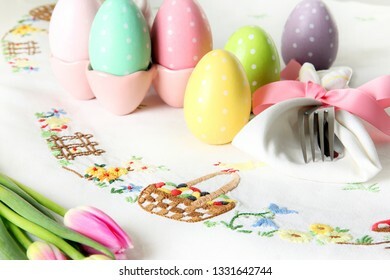 Spring, Summer, Autumn and winter. 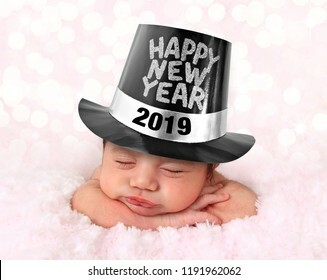 Newborn baby girl wearing a 2018 Happy New Year hat. 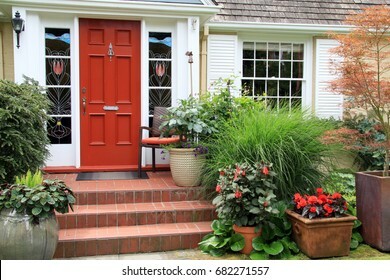 Charming small home with red front door and summer garden containers filled with annual flowers. 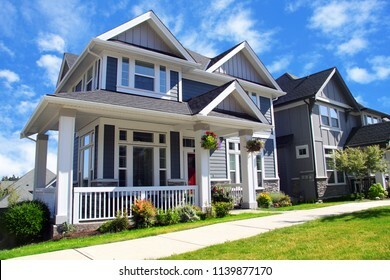 Photo taken from the public sidewalk. 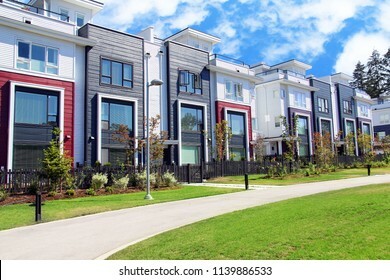 Brand new upscale townhomes in a Canadian neighbourhood. 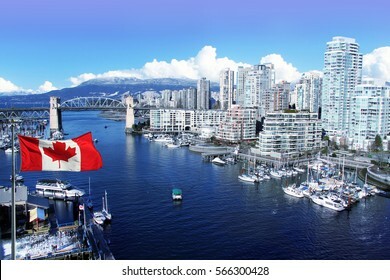 Spring, Summer, Fall and Winter. 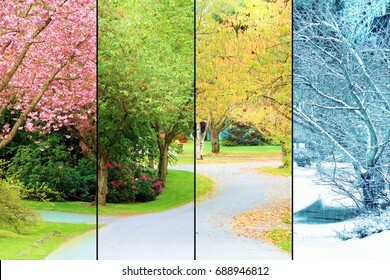 Four seasons photographed on the same street from the exact same location. 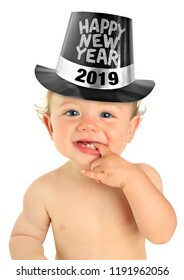 Also available in individual high resolution. 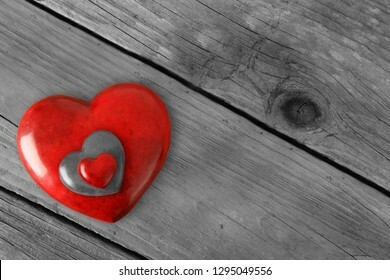 Three Red Valentines stone hearts stacked on a rustic wooden background. Valentine day love concept. 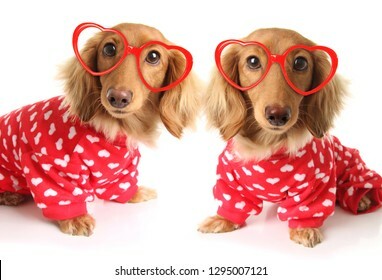 February 14.
two Dachshund puppy dogs wearing red valentines day pajamas with white hearts. Valentine love concept for February 14. 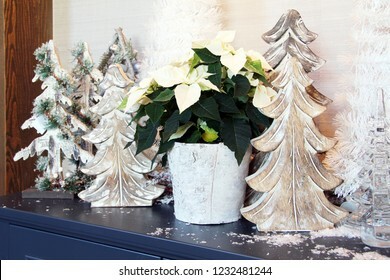 White contemporary Christmas tree. 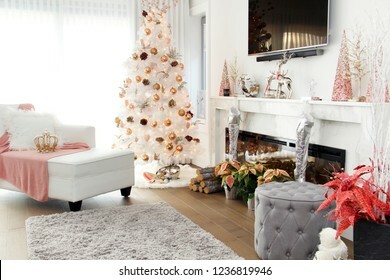 A plush loveseat sofa in the foreground with pink accents. 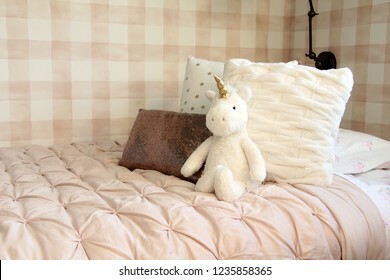 Unicorn stuffed toy leaning against bed cushions in a girls bedroom. 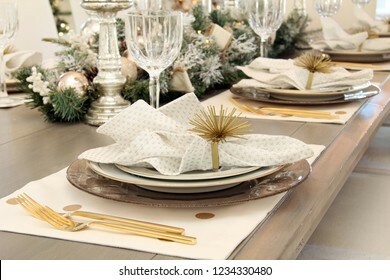 Elegant Christmas dinner table setting. 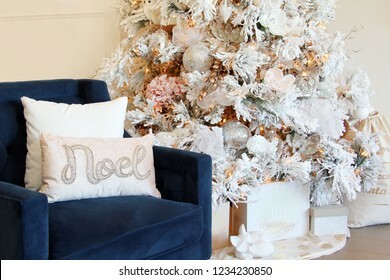 Comfortable blue sofa chair next to a beautifully decorated white Christmas tree. Noel cushion on seat and wrapped presents under the tree. 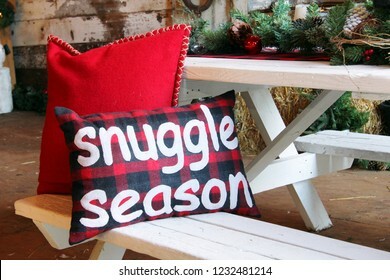 Christmas cushion that says snuggle season on a wooden rustic table. 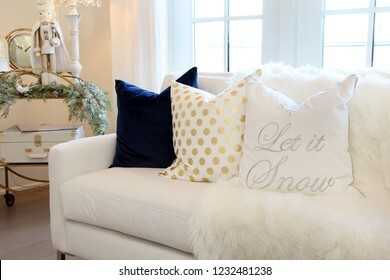 Luxurious white sofa with Christmas cushion and ornaments. 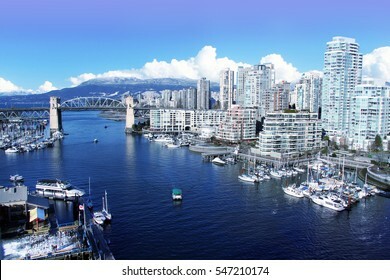 View of false creek and the Burrard street bridge in Vancouver, Canada. 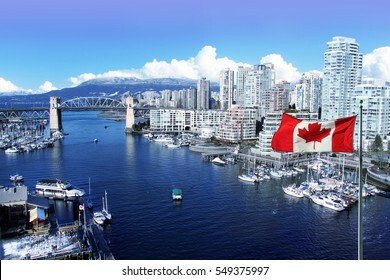 Canada day July 1. 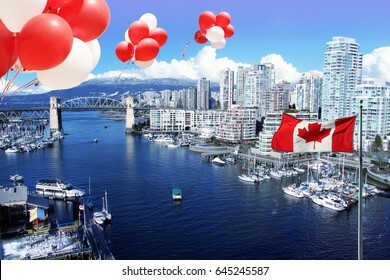 Canadian flag and balloons in front of view of False Creek and the Burrard street bridge in Vancouver, Canada. 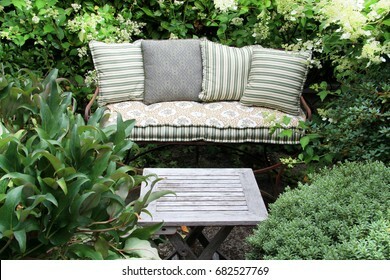 Cozy garden lounge chair with pillows, surrounded by green shrubs. Also available in vertical. 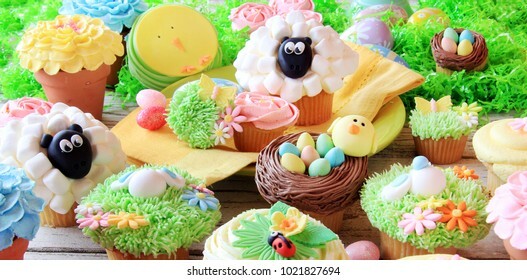 Easter cupcakes and Easter eggs display. 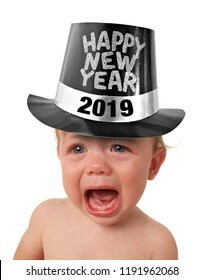 Also available in vertical. 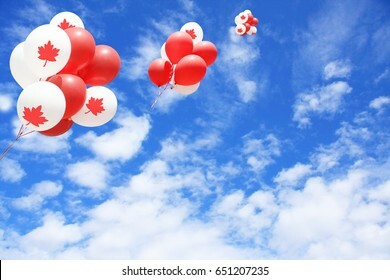 Canadian maple leaf flag balloons in the sky for Canada day. 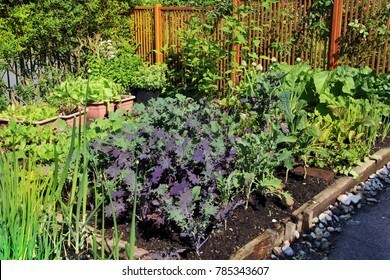 Community vegetable garden plot growing organic lettuce, green onions, beans, carrots and kale. 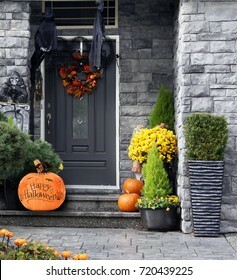 Front door facade of a luxury home in a Canada. 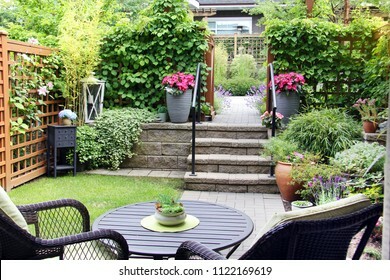 Springtime garden with patio furniture and potted perennials. 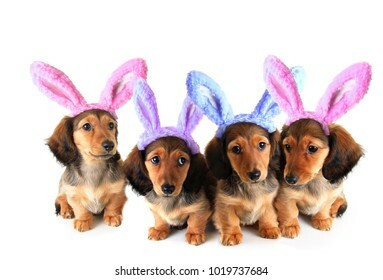 Litter of longhair dachshund puppies wearing Easter bunny ears. Studio isolated on white. 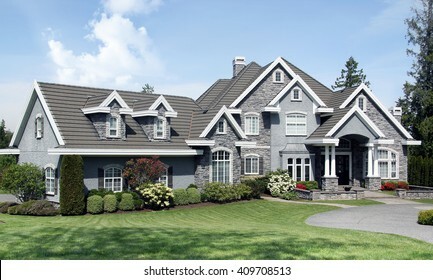 Beautiful upscale house in a Canadian neighborhood. 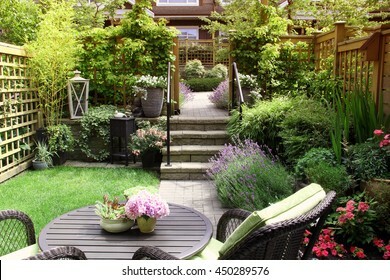 Small townhouse perennial summer garden. 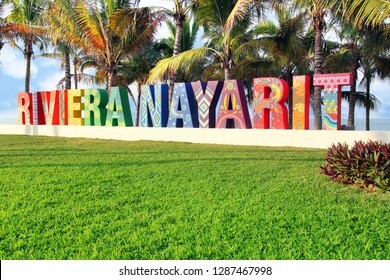 Also available in vertical. 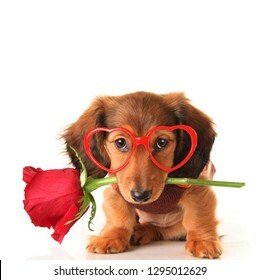 Valentines day dachshund puppy wearing heart shaped glasses holding a red rose. 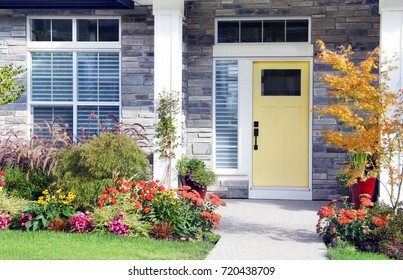 Pretty new home with a colorful front door and perennial garden. 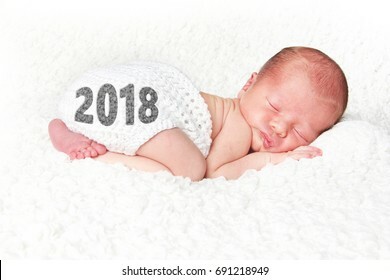 Newborn baby twins asleep on a white blanket. 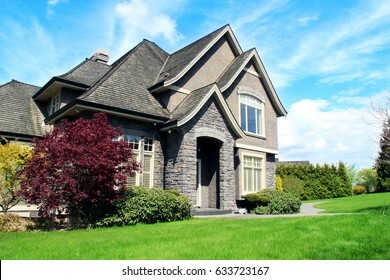 Beautiful upscale home in a Canadian neighborhood. Cute Happy New Year Baby 2018, studio isolated on white. 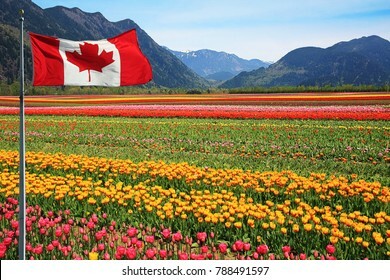 Fields of tulips in British Columbia, Canada with a Canadian flag in the foreground. 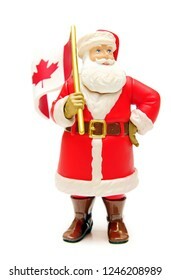 Christmas Santa Claus ornament holding a Canada maple leaf flag. 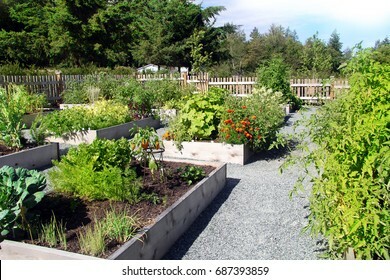 Community vegetable garden growing beans, kale, carrots, peppers, tomatoes and more. 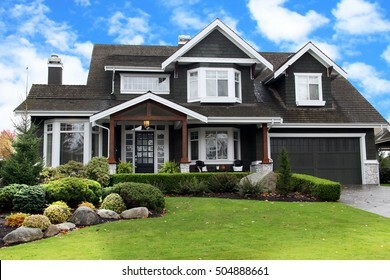 Beautiful luxury mansion with manicured front lawn. 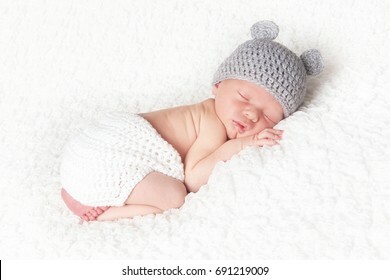 Newborn baby boy asleep and wearing a knitted hat. 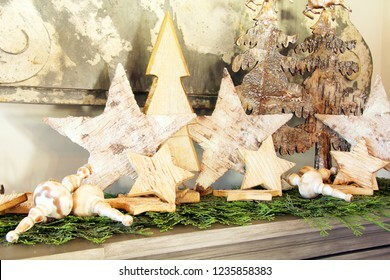 Vintage wooden Christmas stars display with greenery and wooden spinning top toys. 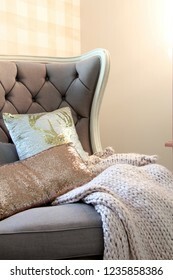 Elegant armchair with throw cushion and chunky knit blanket. 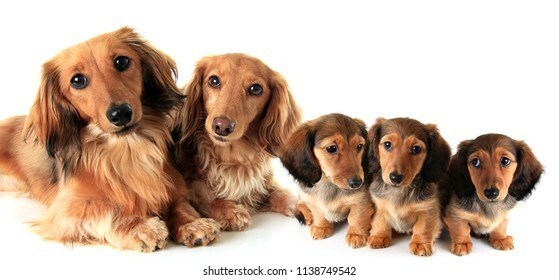 Two longhair purebred dachshund dogs and their puppies, studio isolated on white. 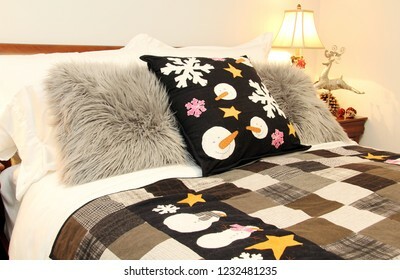 Cozy Bed decorated with snowman cushions for Christmas. 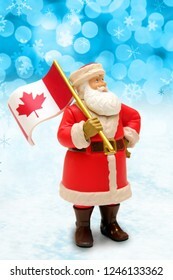 Holiday collection of wooden Christmas tree ornaments. Background of multiple Primrose Primula Vulgaris plants in full bloom. 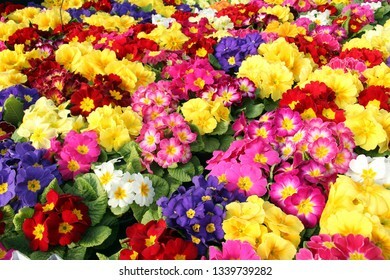 Multicolor Primula Flowers, top view. Colorful perennial primroses are one of the first to bloom in spring. Background of multiple Primrose Primula Vulgaris plants in full bloom. 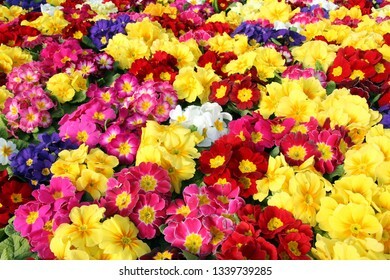 Multicolor Primula Flowers, top view. 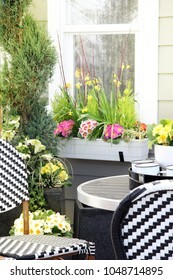 Colorful perennials are one of the first to bloom in spring. 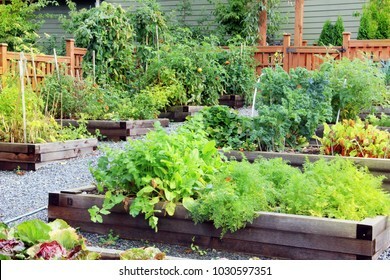 Lush and organic community vegetable, fruit and herb garden in summer. 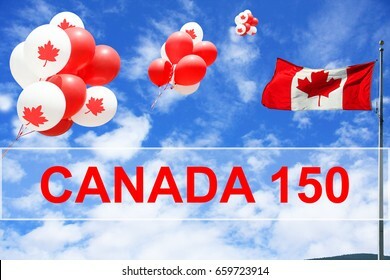 Canadian maple leaf flag and balloons in the sky for Canada 150 Birthday celebration. 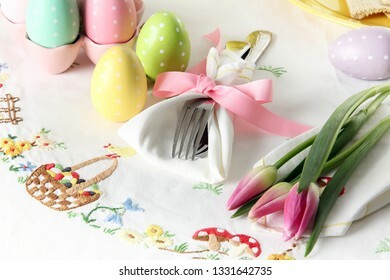 Easter place setting on an elegant linen table cloth. 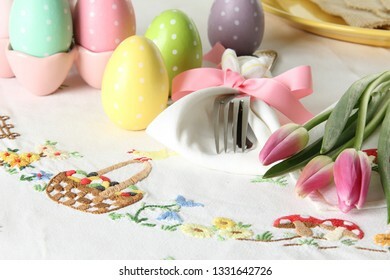 This traditional holiday brunch place setting includes painted eggs, an embroidered Easter basket, and springtime pink tulips. 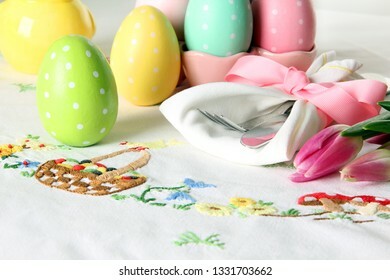 Easter place setting on an elegant linen table cloth. 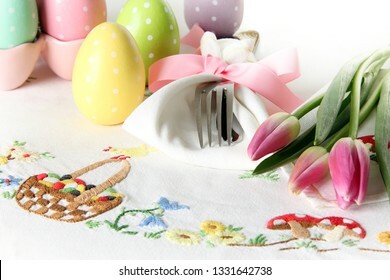 This holiday brunch place setting includes painted eggs, an embroidered Easter basket, and springtime pink tulips. 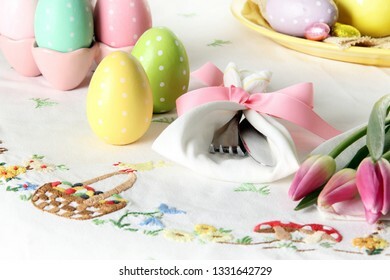 Easter place setting on an elegant linen table cloth. 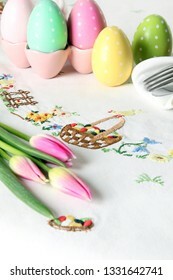 This traditional holiday brunch place setting includes painted eggs, an embroidered Easter basket and pink tulips. 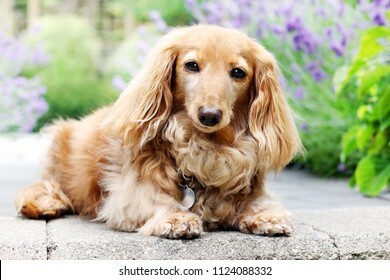 A purebred longhair English cream colored dachshund dog, outside in the garden.